There are two camps when it comes to choosing seats on planes: the window seat people and the aisle people. There are no middle seat people. They do not exist. But does the type of seat that you prefer to sit in have any meaning other than personal preference? 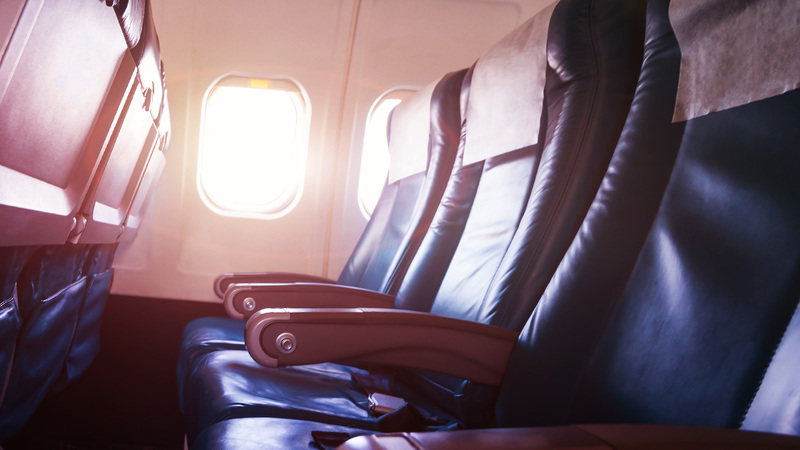 Well, according to psychologists and Telegraph Travel, the seat you pick could indicate more about you than you think. The theory goes that the people who pick the aisle seat want to be able to easily walk around the plane, go to the restroom, or stretch out their legs whenever they want to. Additionally, these seats mean you don't have to wake anyone up or disturb them if you need to get up. The people who pick them would much rather be woken up than do the waking. Window seat people, on the other hand "like to be in control, tend to take an 'every man for themselves' attitude towards life, and are often more easily irritable", Dr. Becky Spelman, chief psychologist at Harley Street's Private Therapy Clinic told Telegraph Travel. Champions of the window seat tend to be more selfish, "as well as less anxious, seasoned flyers who are more confident in disturbing others," Behavioral Psychologist Jo Hemmings told Telegraph Travel. "Aisle passengers are often more sociable and definitely more amenable as people. They are also more likely to be restless flyers and less adept at sleeping on planes."